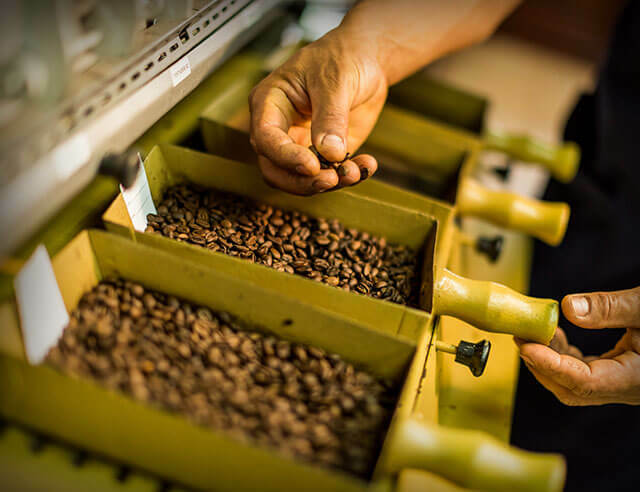 Before you can enjoy a delicious cup of coffee, it needs to be picked, processed, and roasted. 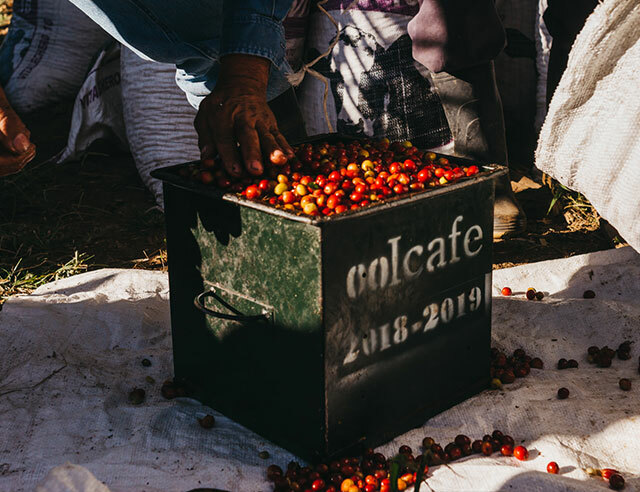 Coffee production is still an artisanal business—this means a lot of people worked hard to create your morning cup of Joe. 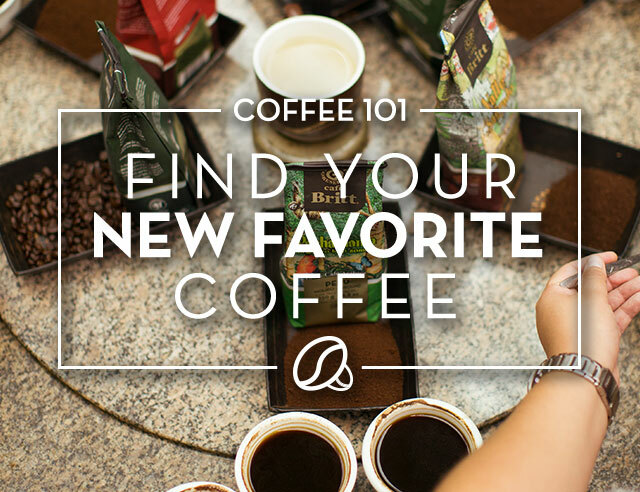 Find out what went into making your cup of Britt coffee. Coffee seeds are planted in large, shaded nurseries. 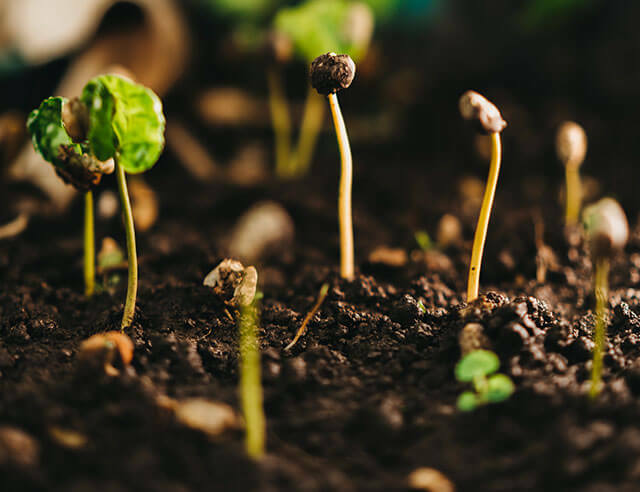 After sprouting, the seedlings are removed and re-planted in individual pots. 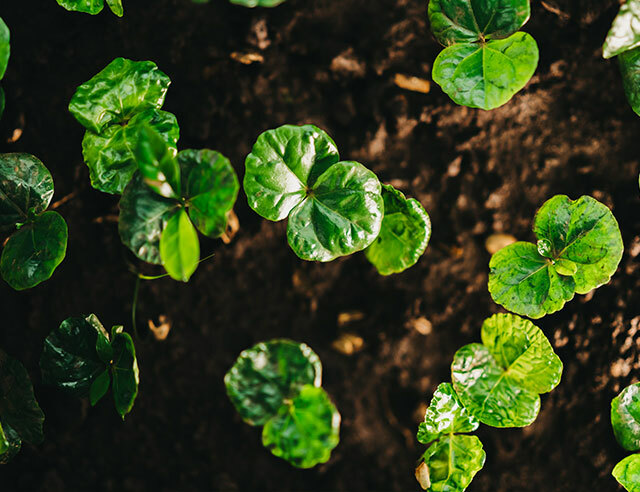 The beans then begin growing onto the shrub, which does not usually get harvested for another three or four years, and can last up to 20 years before being replanted. When the berries turn red (or in rare varieties, yellow) it is time for the harvest. Each November, the ripe beans are picked. 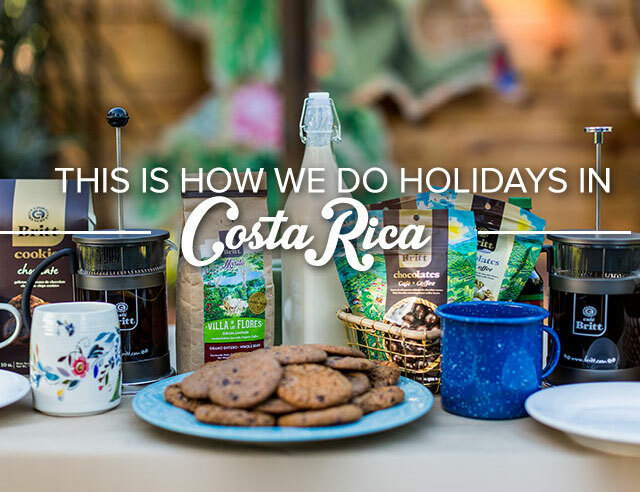 In Costa Rica, the beans are harvested by hand by coffee pickers, who move into houses near the plantations each harvest season. A very efficient coffee picker can fill 20 cajuelas (an official unit of measurement established by the Costa Rican government) each day. 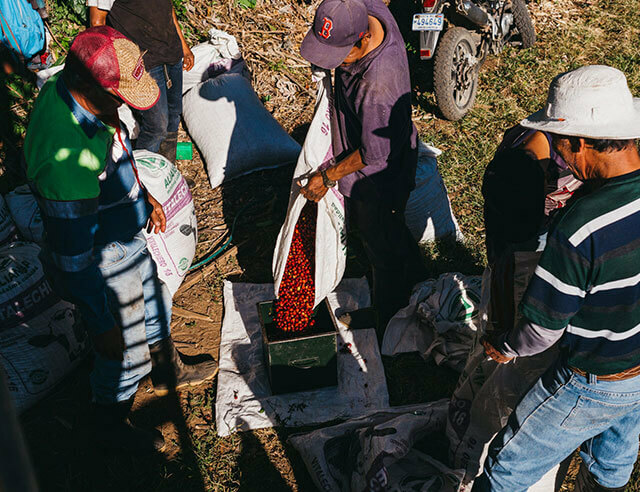 After the harvest season, the best quality red cherries are transported to coffee mills to be processed using one of three methods. 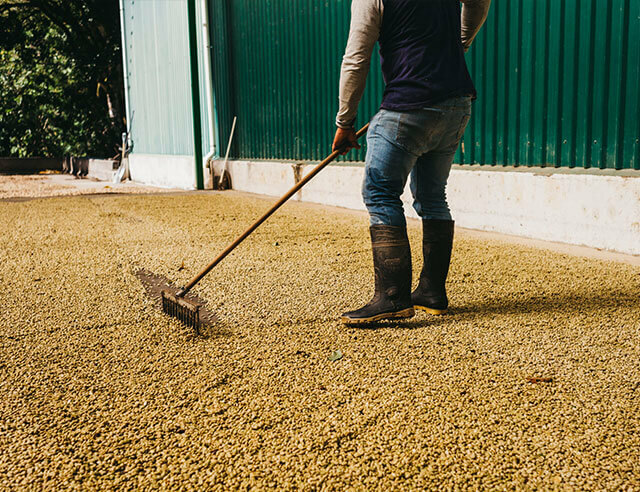 The most common method in Costa Rica is the wet process, in which beans are washed, depulped, fermented, and sun dried for up to ten days. The final step is to remove the “parchment” layer from the coffee and place the beans in sacks for several months. 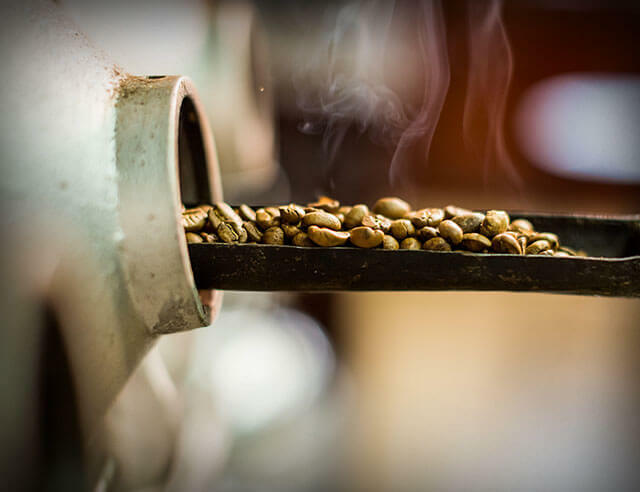 After all this work it is finally time to bring out the flavors and aromas of the beans by roasting them. Roasting requires a skill set somewhere in the middle of an artist and scientist. 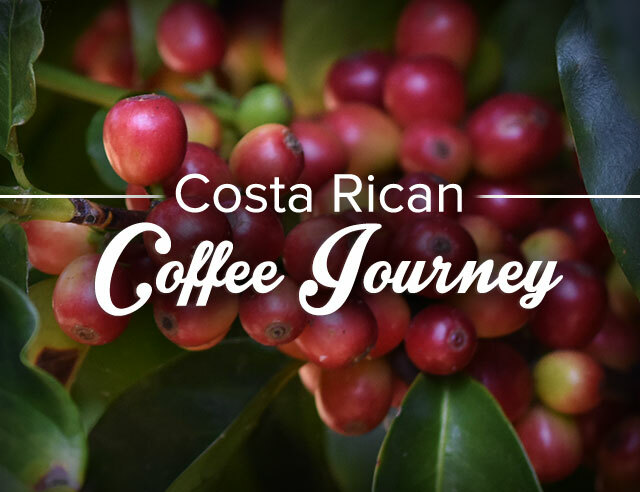 The goal is to enhance the natural qualities of the beans and bring out the best flavors. After being roasted the beans are ground and packed. 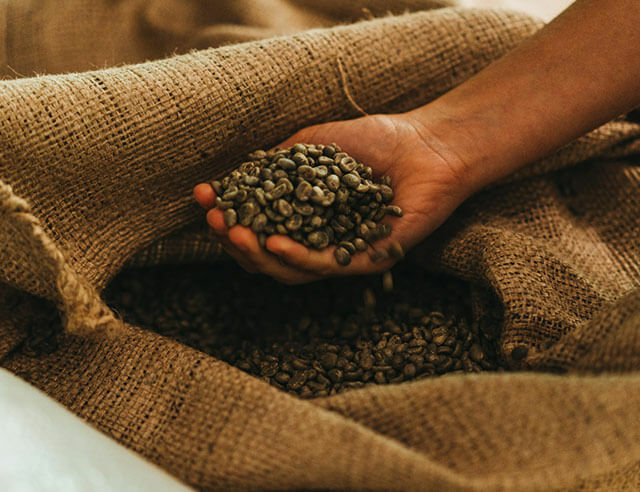 Once packed, it is time for the beans to be shipped to our loyal customers to be brewed to your personal preference in the last step of the coffee journey!